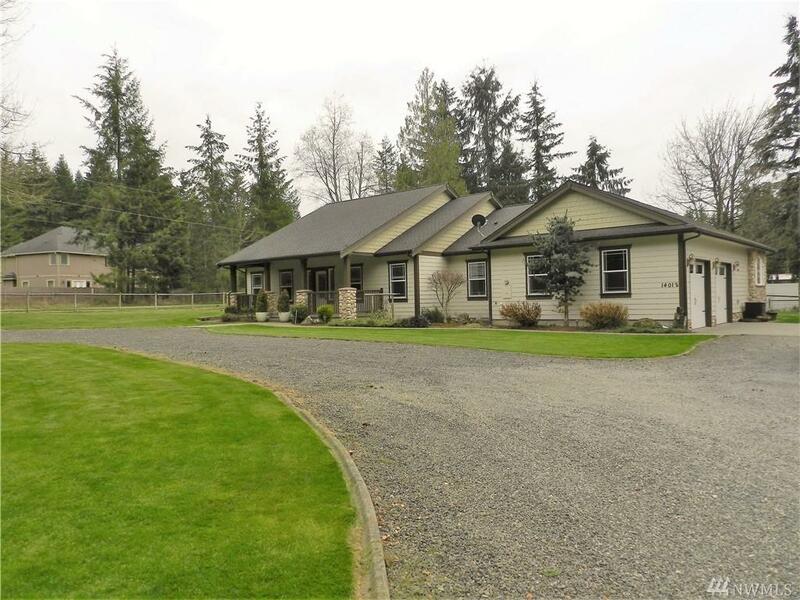 14012 E 224th St E, Graham, WA 98338 (#1435171) :: Priority One Realty Inc.
You will love this well-appointed Equestrian property on nearly 5 Acres. 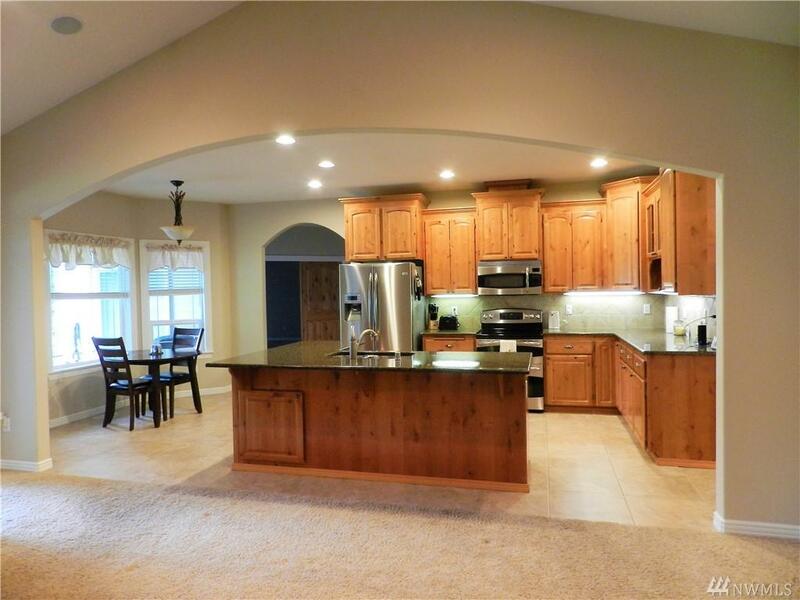 Custom built 2008, rambler, 4 Bed, 2.5 Baths, Open Floor plan, formal dining room, and nook, Granite counters, all stainless appl. 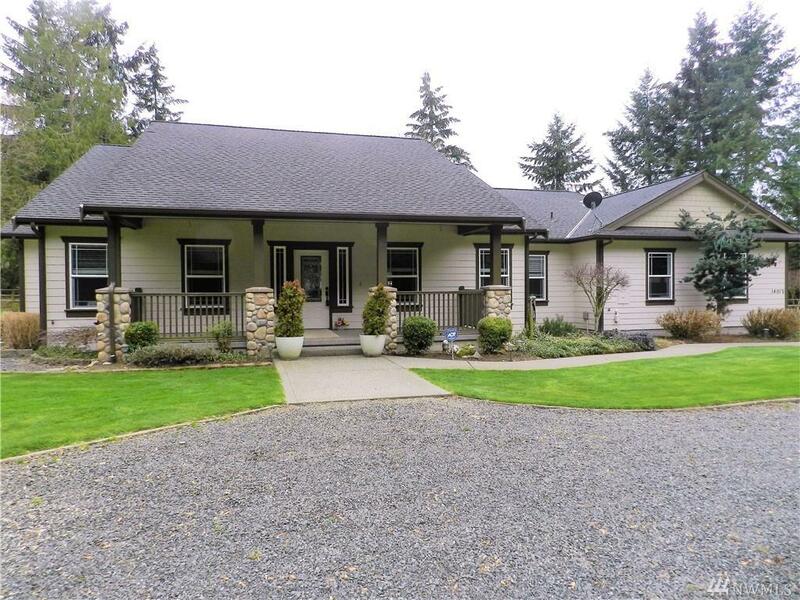 stay, Knotty Alder Cabinetry & doors, covered patios to relax after a busy day. Barn w/stalls & equipment storage, guest/ranch hand apartment. Indoor riding arena & stalls, Outdoor competition arena, obstacle course, all fenced/cross fenced. 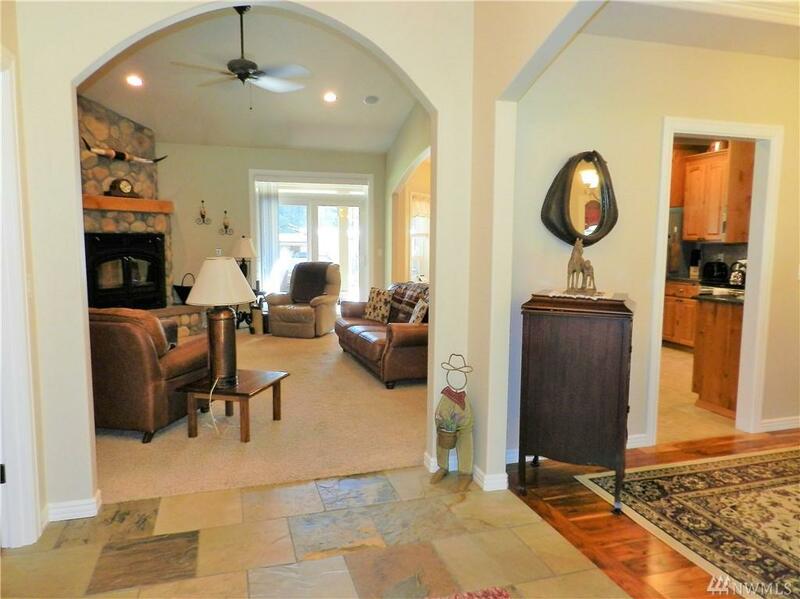 There is not a detail missed on this property!